to watch a daily spectacular sunsets. 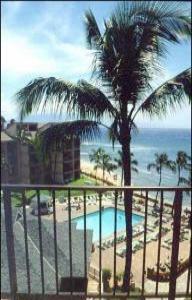 stay here for a longer time and enjoy you Hawaiian Vacation. door and dine at Embassy Restaurants, which are open to the public. gas barbequis, gorgeous lobby with concierge, and a wonderful grounds. be very pleased by staying with us. it, we are open to offers.